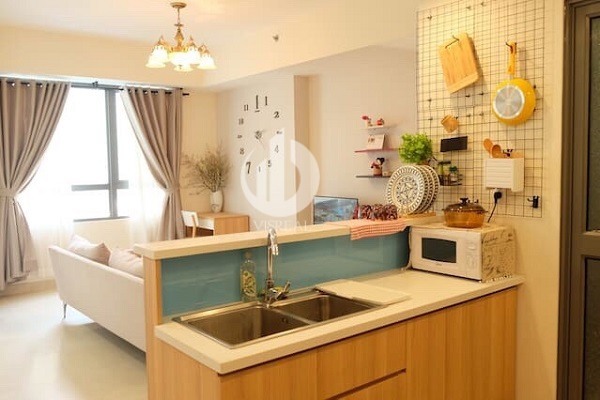 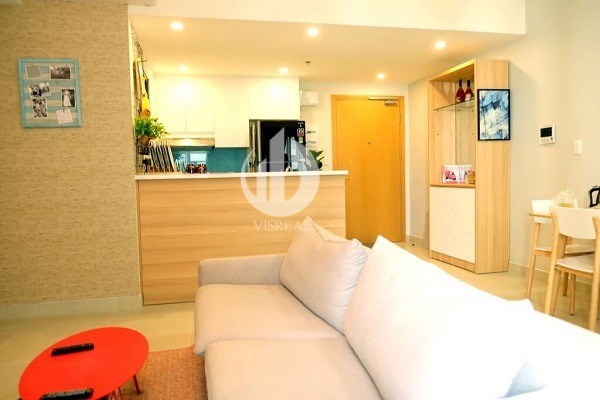 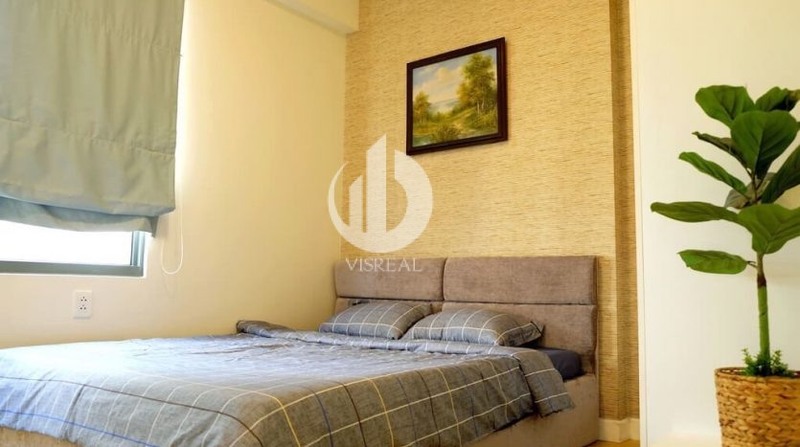 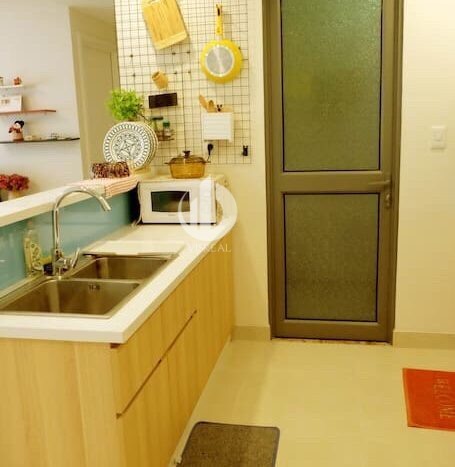 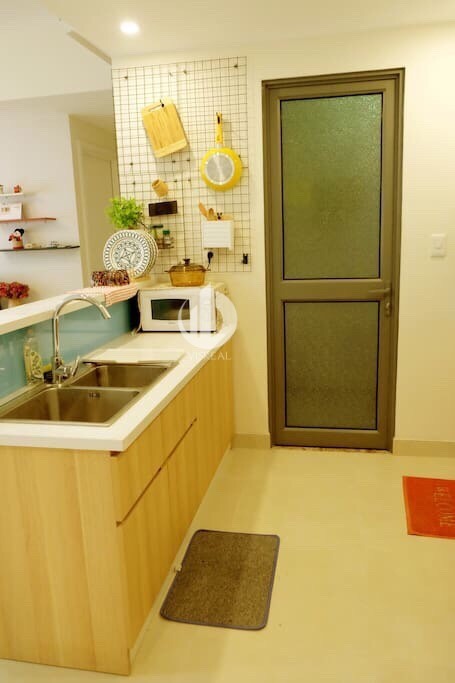 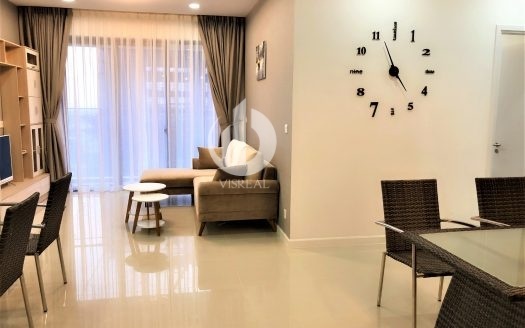 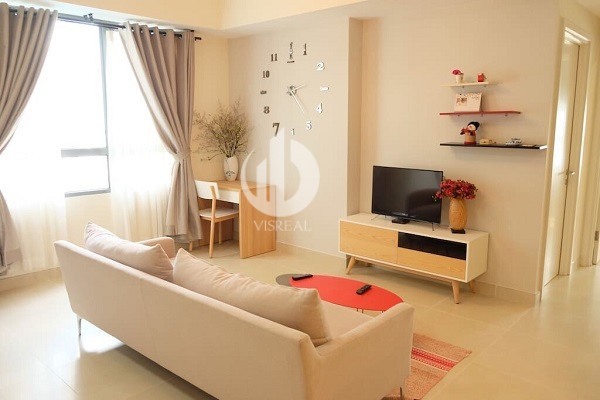 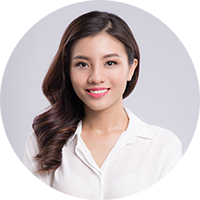 Masteri Thao Dien Apartment – Nice Design, 2 beds, 68sqm. 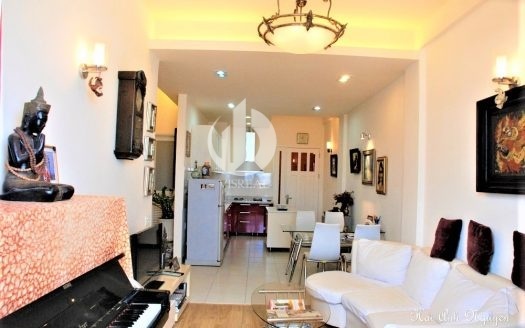 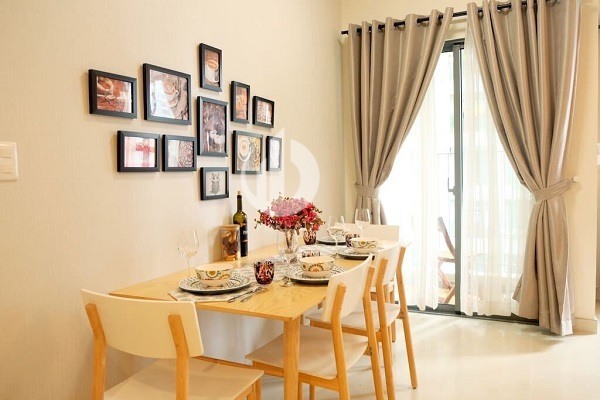 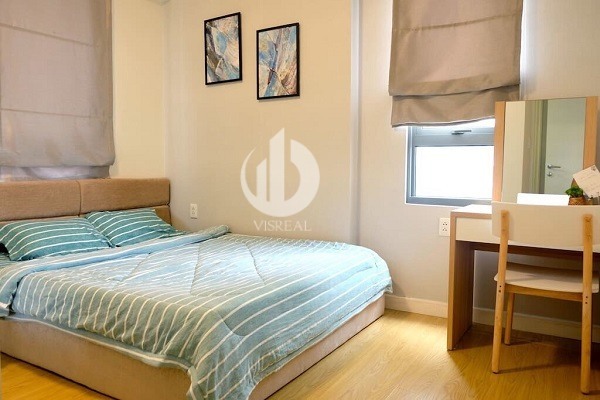 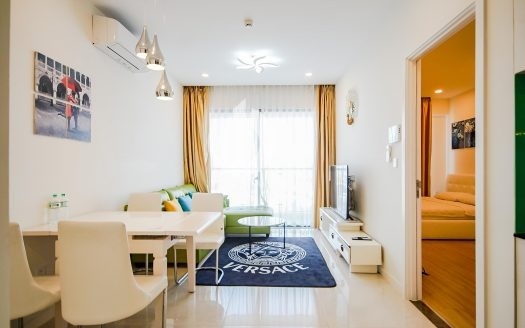 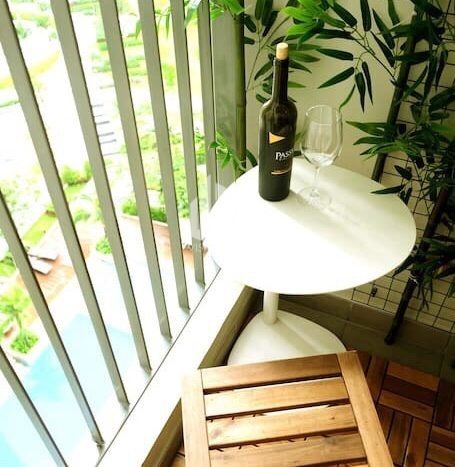 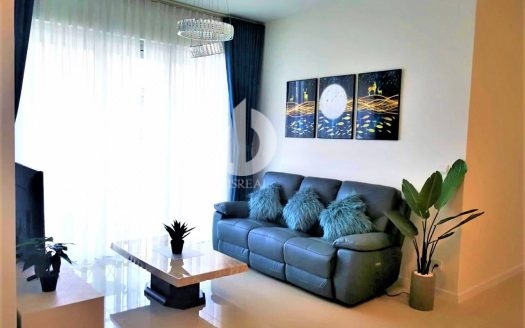 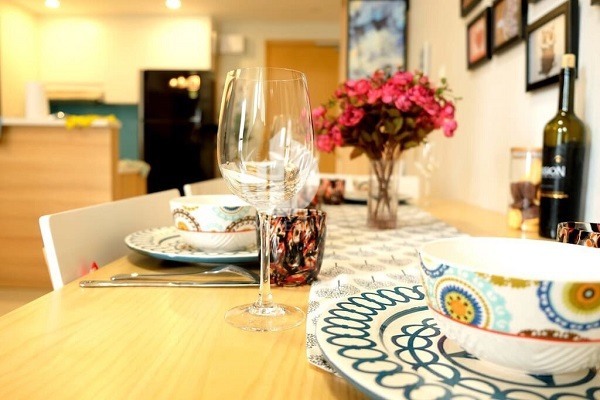 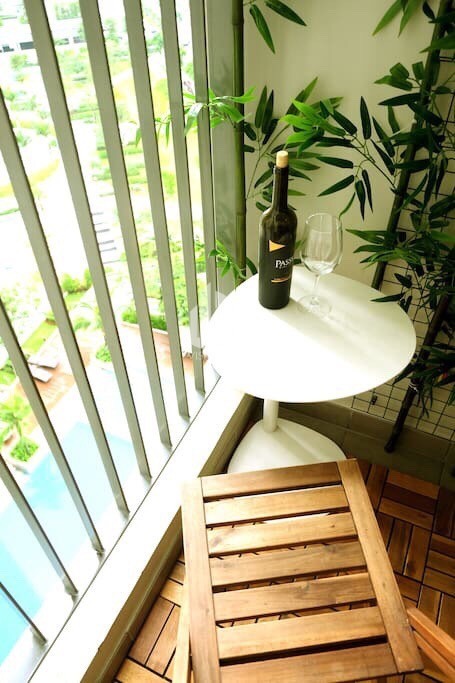 The apartment is designed in a modern style, with elegant beauty. 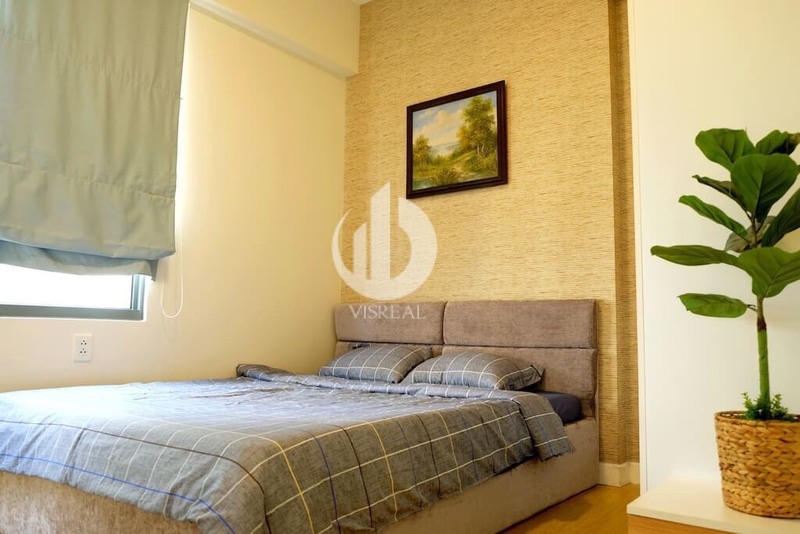 With the yellow light of the city at night and the peaceful lifestyle of this apartment, it will create the coziest space for your family.